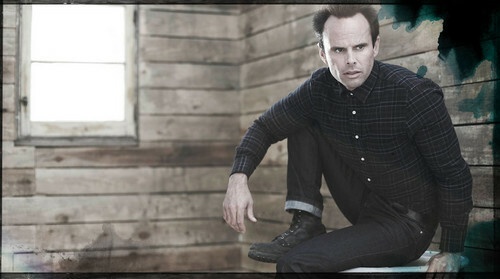 Walton Goggins. . HD Wallpaper and background images in the ScarletWitch club tagged: walton goggins oh dear lord look at dat body <3.